With Durarara! !, recorded live June 20th, 2010. 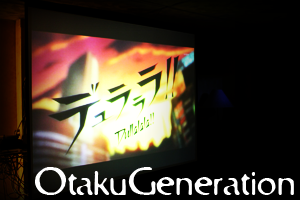 This week we watched Durarara!! Plus we had actual feedback, a rant and more! 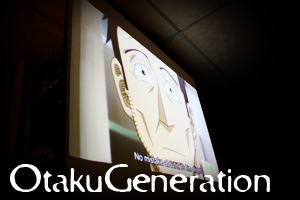 So, join us, for another week, another show, with more otaku-tainment! 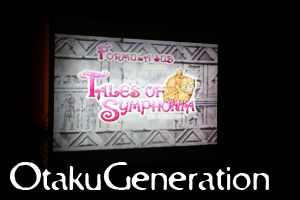 With Tales of Symphonia, recorded live June 13th, 2010. With Giant Killing, recorded live June 6th, 2010. 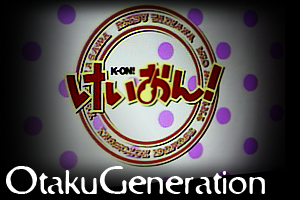 OtakuGeneration (Show #260) Angel Beats! 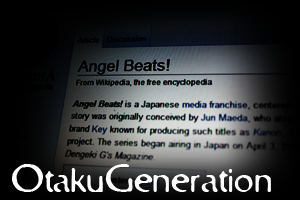 With Angel Beats!, recorded live May 30th, 2010.